Like I mentioned before, a design that will last. Since it's not trendy at all. Could be 2005, 2015 or 2020. The interior is surprisingly busy. 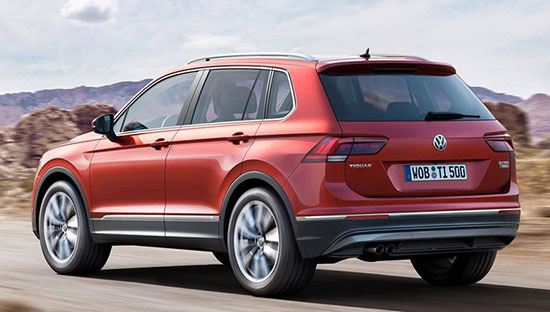 VW has been showing us a design trend for the past years in their concepts (long lines, pretty flat simple dashes overall) , and they're not using any of it in this. The new top engine is a new 2.0 Turbo with 240HP. Let's hope this goes on sale in the US soon. VW claims they learned from their mistakes in the US market. One of them is making us wait 2 years after a new model is introduced. Boring, square, straight, non inventive, non expressive, yuk??? This new gen does look conservatively handsome and much more mature and upscale than the current version. 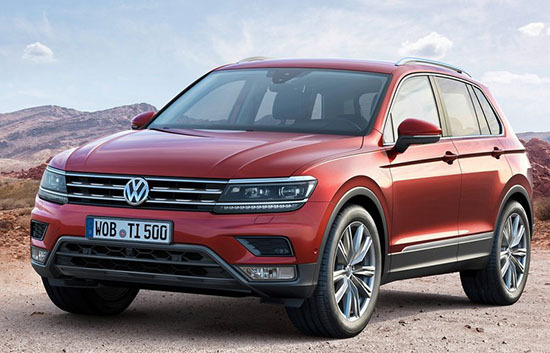 That being said, I still think it's yet another hopelessly dull looking VW vehicle. There's nothing exciting or inspirational about it whatsoever.